"We love to f*ck with Reddit as much as possible," joked co-creator Jonathan Nolan at SXSW. "We’re figuring out how to sort of interact with that in the second season," said Nolan, who has previously responded to Westworld fans on Reddit. "A somewhat controversial plan that we’re working on; we’ll have an announcement about it in a couple weeks. It’s incredibly gratifying to see people put that much work — not just into deciphering the season, but the fan art and music. The creativity you see coming back at you when you’re making one of these things is extraordinary." 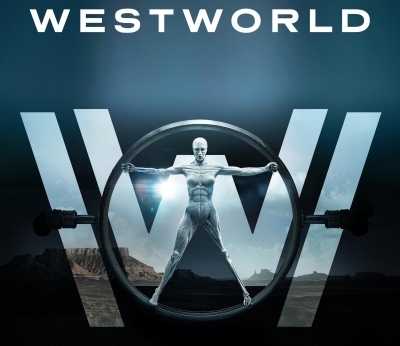 HBO's Westworld re-creation at SXSW is "amazing"